With its 9kg max carry weight, this versatile rear rack has been designed to work well whether you’re mountain biking, touring or just on your daily commute. A safety reflector and two rubber bungees are included. 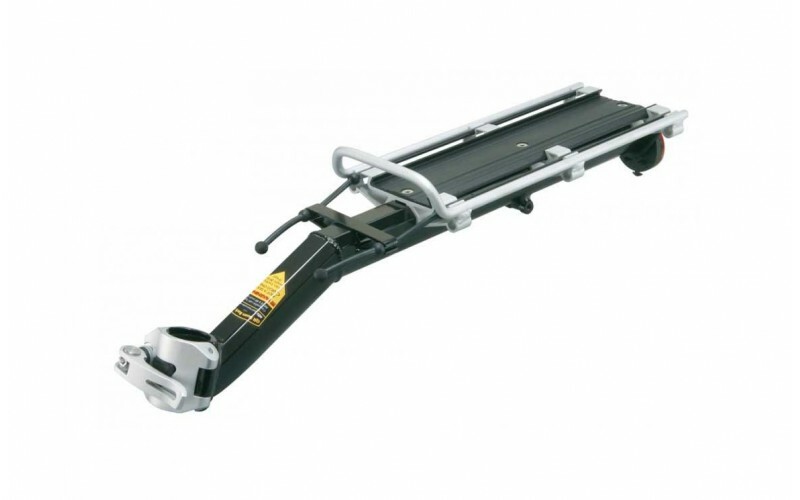 The MTX Beam Rack accepts all MTX Topeak Trunk Bags.